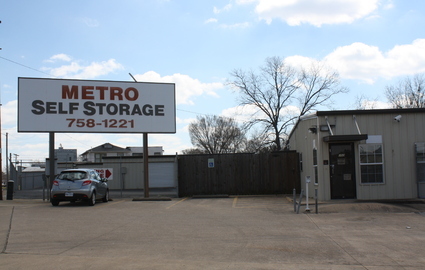 Gilmer Road Rentals is proud to provide top-of-the-line, locally owned self storage options to the people and businesses of Tyler and Longview, Texas, as well as the greater Smith and Gregg County areas. 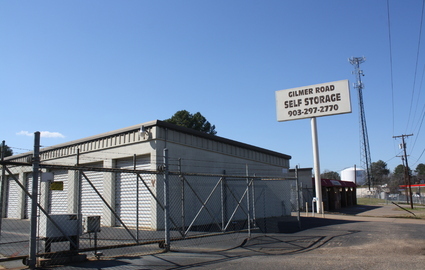 Our relationship with the community has always been important to us, and we are happy to say that Gilmer Road Rentals' facilities have been trusted local partners for more than 25 years! 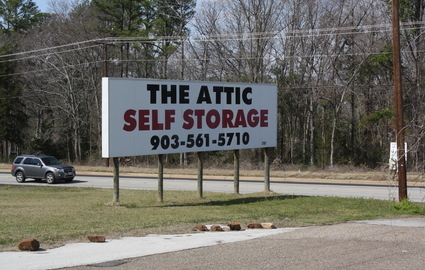 Whatever you’re looking to store, we have the storage options to meet your needs. 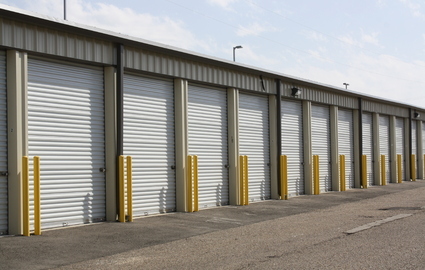 With storage units ranging from small closet-sized spaces to large warehouse-like areas, we have the space that’s perfect for you! 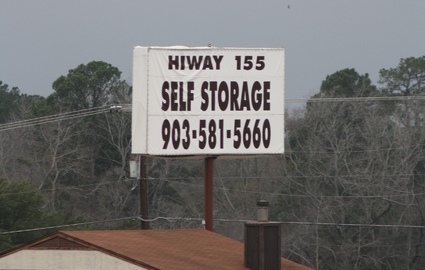 Whether you need storage for your home, business, or even vehicles, there is a Gilmer Road Rentals to serve you: The Attic Self Storage and Hiway 155 Self Storage in Tyler, and Gilmer Road Self Storage and Metro Self Storage in Longview. 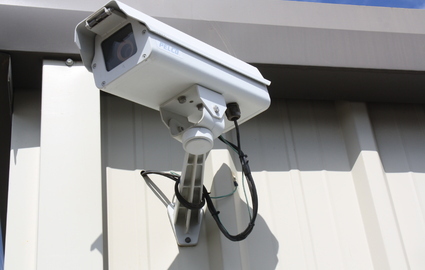 Pick the location nearest you and feel free to call us with any questions. 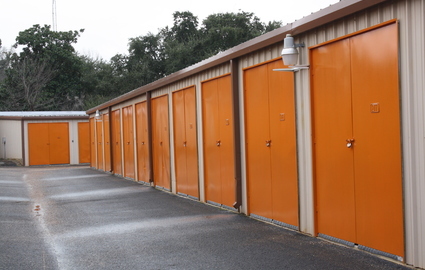 We’re here to make sure your next rental experience is a great one!